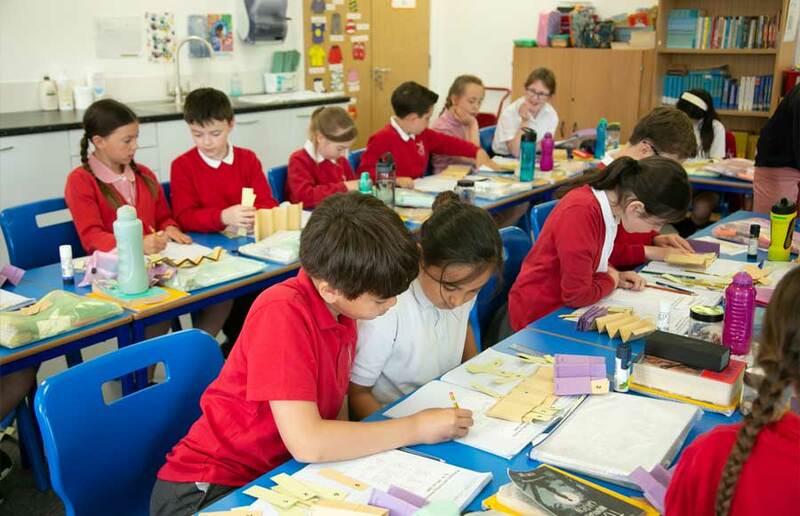 At North Leigh we believe that regular attendance is the best way of making sure your child makes progress and does well. When children are absent they miss not only the teaching provided, but are less well prepared for lessons on their return. They miss important information for future lessons and this can impact on progress, attainment and self-esteem. Days off school add up to lost learning! There are two types of absence: authorised and unauthorised. A morning or afternoon session away from school for a good reason such as illness. Medical / Dental appointments (but we hope that parents will try to make these outside school time). Emergencies or unavoidable events (e.g. family bereavements). For all of these an explanation for the absence from the child’s parent / carer is required. Parents keeping children away from school unnecessarily. Day trips and holidays in school time. Absences of this type are recorded as unauthorised on the school register. If your child is ill and cannot attend school then you should inform the office via email or telephone by 9am on the first day of absence and give some indication of the expected day of return. We recognise that there will be occasions when children are too unwell to attend school, but ask that parents do not keep children off unnecessarily. Remember if your child is too unwell to cope with the school day we will always contact you. Please also be aware that HPA Guidance states that children suffering from digestive illness should be kept away from school for 48 following the last bout of vomiting or diarrhoea. From September 2013 The Department for Education made amendments to the regulations with regard to school attendance and headteachers in all schools will no longer be allowed to authorise leave of absence for any family holidays. From September 2013 headteachers may not grant any leave of absence during term time unless there are exceptional circumstances and the number of days authorised for this would be determined by the headteacher (DFE Guidance June 2013). Any leave of absence requests can only be authorised by the headteacher in exceptional circumstances. Should parents take their child on holiday regardless, then this will be counted as unauthorised absence. To apply for a leave of absence please complete and return the form below to the school office. Parents are responsible for getting children to school on time. Arriving late, even by only a few minutes, means children have an unsettled start to the day and their learning and that of other children is disrupted. At North Leigh our school day starts at 8.50am, please ensure that children arrive punctually. These rules form the basis of all of our discussions with children regarding their behaviour choices, when children will be asked to consider which of the rules they have violated and how they could have made a different choice and what they now need to do in order the help remedy the situation. The North Leigh Rules! are the agreed code of conduct for behaviour within school. Displayed in all classes, along with the North Leigh Rules!, are reverse traffic lights, representing three zones of behaviour - Green, Amber and Red zone plus a Gold Star and a Thinking Time reminder. 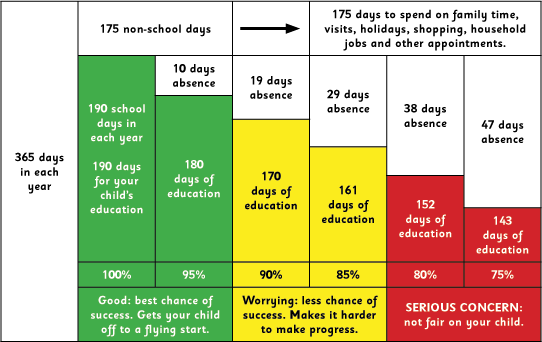 Children begin the day in the green zone, but poor behaviour decisions can result in them moving into the amber or red zones or being asked to take time to think about their actions. Throughout the process of consequences children are given opportunities to reflect on their behaviour choices; how their behaviour violates the code of conduct presented by the North Leigh Rules; given the opportunity to make better choices and so move back through the various zones of behaviour. We recognise that high standards of behaviour and good relationships are also supported by rewarding positive behaviour and attitudes. Indeed we recognize that many children display positive behaviours and attitudes to learning as a matter of course and we actively seek to acknowledge and reward these children. Children who demonstrate exemplary behaviour can move from the Green Zone on to the Gold Star, where they are rewarded with House Points. 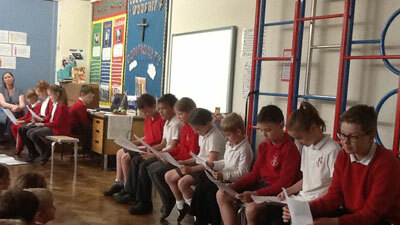 Each class also has in place agreed reward systems which results in prizes, stickers, house points or 'choosing time' for individuals, groups or the whole class as decided by the teacher and each week teachers award Well Done Certificates which are presented in our Friday Worship, with recipients being invited to a Tea Party with the Headteacher. Our Behaviour policy, Anti-bullying policy and our Anti-bullying Parent Leaflet are all available to download on our policies page. We strive to ensure that North Leigh is a Bully-Free Zone. However we are very aware that from time to time bullying does occur in schools and, with the proliferation of new technologies, increasingly outside of school via social media. In order to combat this we work to engage staff, parents and children in being vigilant about bullying and to tackle it proactively if it occurs. 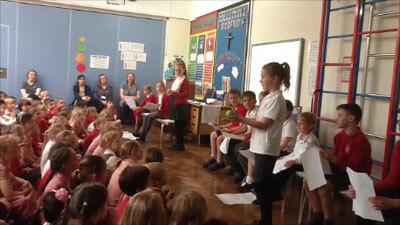 In support of this we have a robust Anti-Bullying Policy and guidance in support of parents. 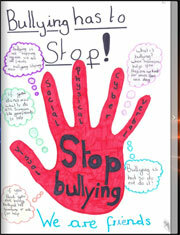 Recently our School Parliament have produced a series of posters to support children's understanding of bullying and suggest strategies to support victims. They launched these in an assembly, where, using materials from Bullying UK (www.bullying.co.uk), they also talked to the whole school about the unseen impact of bullying on the victims and encouraged children to think about how their responses to bullying can change outcomes for themselves and others.